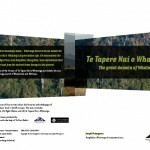 This education resource provides the reader with information about the pre 1950 history of the Ngäti Hämua hapü of the Rangitäne o Wairarapa iwi. 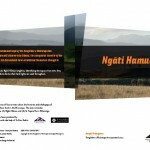 It follows on from the Ngati Hamua Environmental Education Sheets that were published in 2005. 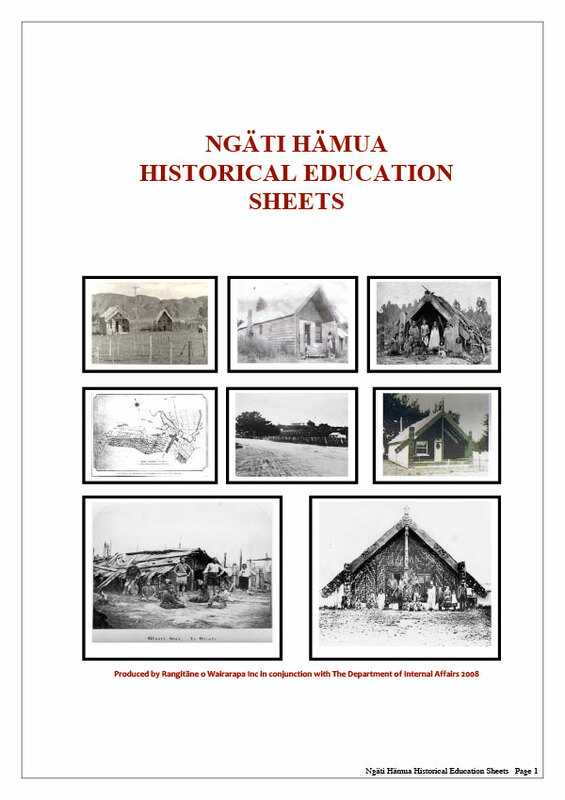 There are 6 sheets in total with the first providing an overview of the Ngati Hamua hapu and the ancestors from whom the hapu descends. 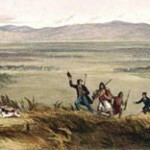 The following four focus on Ngati Hamua associations with different parts of what we now know as the Wairarapa. The sheets start in the Tararua area in the north, move into Te Kauru or the Upper Valley, keep going south to the lower valley and then move out to coastal areas.